In two brief decades, it built the second most powerful brand in the world, behind Apple. It transformed a misspelled math term into a verb – just google to find the correct spelling. Thankfully, founders Sergey Brin and Larry Page dropped the original name, which was BackRub. “Hey, did you BackRub that new intern?” would surely raise eyebrows in every HR department across the land. Every second, 40,000+ searches happen on Google. Watch the counter here to make your eyes spin. That translates to over 3.5 billion searches per day, or 1.2 trillion per year. I can’t really grasp how much a billion is, much less a trillion, but Google directed me to a guy named Herb on YouTube who provided a visual of himself standing on top of a trillion dollars in Lambeau Field, and it’s impressive. In the US, Google generates 63% of all core search queries, but over 93% of all mobile search. At the time of this writing, one share of Google is worth $1,175.18. So, what are some of the most googled searches? Google Trends shared the top searches since 2004 and here are a some of the categories. Try answering these without looking at the answers below* – and no googling! They didn’t do it alone of course. The powerful Google search engine changed the marketing world from a push environment to a pull one, where customers dictate when, where and how they will engage with businesses. SEO strategy and execution is a critical marketing function, driven by Google’s relentless push to improve the search experience. The next developing search trend that marketers will need to prepare for is voice search. Google regards speech recognition as core to the future of search. The “OK Google” app is much easier to use than thumb-entering a search phrase, and online retail sales via home assistants like Amazon’s Alexa and Google Home are projected to grow from $2 billion to $40 billion by 2022, according to USA Today. Though it’s just getting momentum, it’s already been observed that voice search may be used in different context than keyboard search, and the differences will be important for marketers to understand. 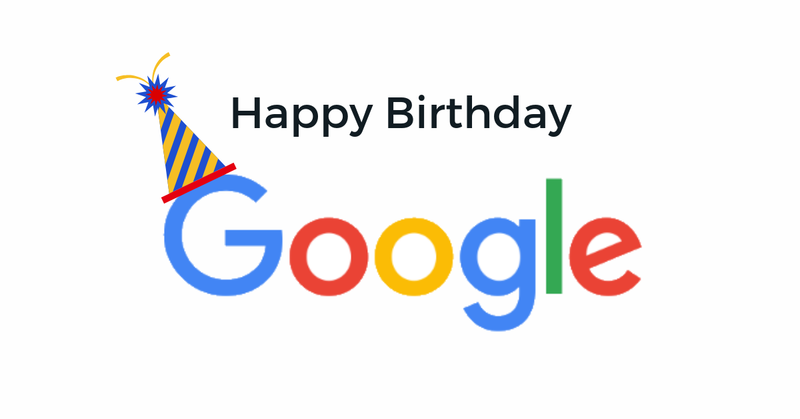 Today, the Google organization is way more than a search engine and an ad revenue machine. Wondering how to use the power of SEO and Google advertising to grow your business?